As if we needed to remind you, curve-hugging silhouettes have reached staple status! And we’re not just playing favorites; we see them taking our wardrobe to the next level! 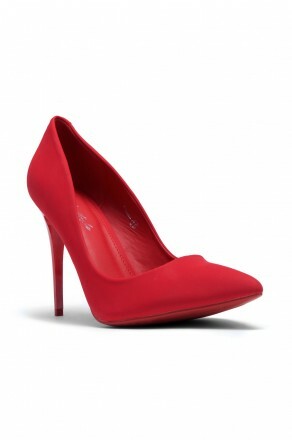 NEELY features an almond toe, stiletto heel, lycra finish, front lace-up and a lightly padded insole for comfort. Available in Black, Burgundy, Camel, and Olive. True to my usual size, fits great and actually comfortable! 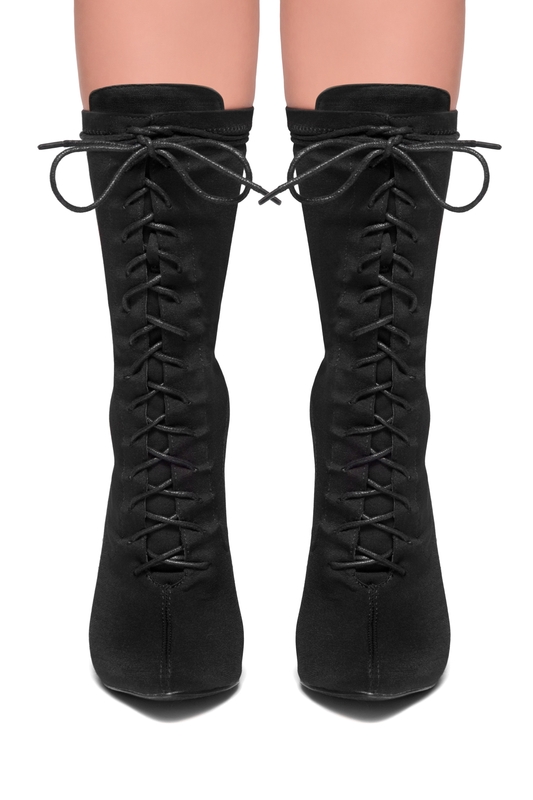 Love love love this boots! !